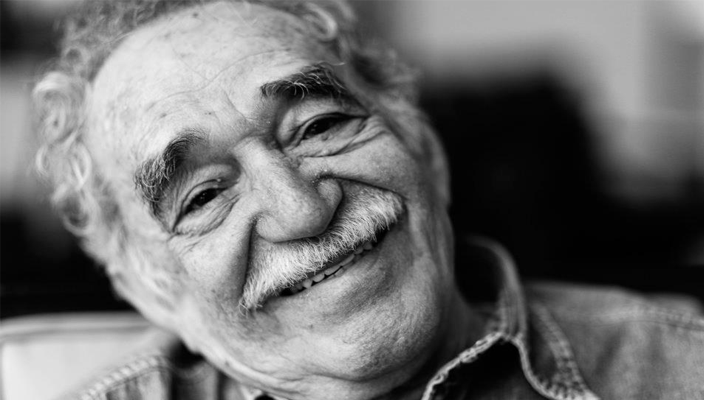 The Colombian Nobel laureate Gabriel Garcia Marquez, passed away last Thursday, the 17th of April. 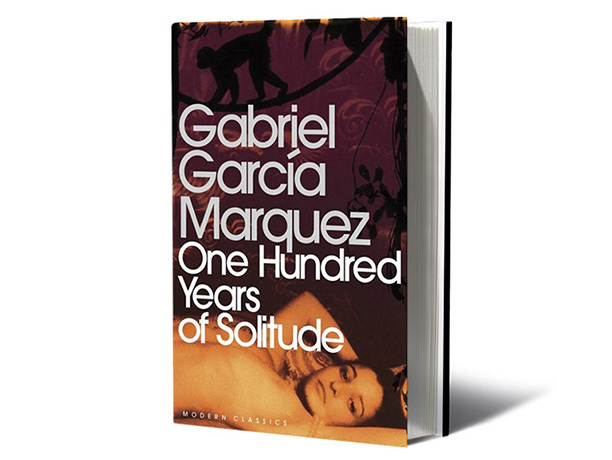 The 87 year old author wrote the acclaimed One Hundred Years of Solitude, a novel of magical realism that has sold over 50 million copies and has been translated to 25 languages. This book review is dedicated to the author’s bestsellers. 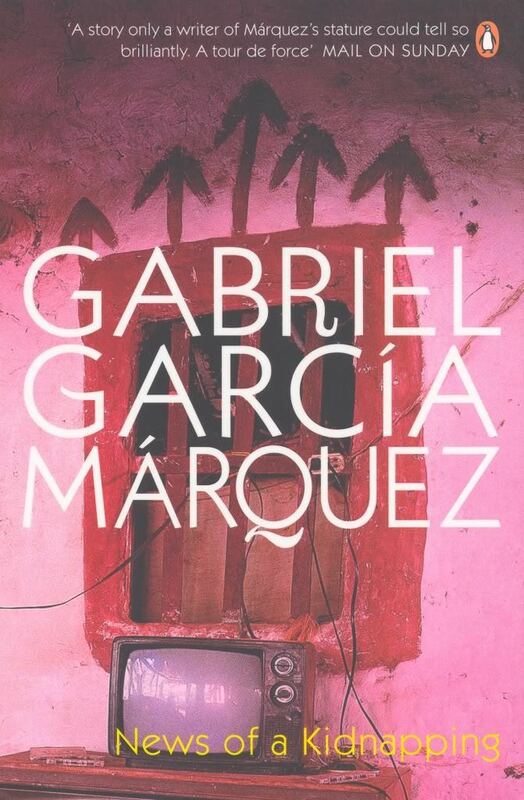 News of a Kidnapping (1996) Rediscovering his old passion for inquiry, Gabriel García Márquez wanted to reconstruct the tragic events of ten kidnappings carried out by drug traffickers in Colombia. A compelling narrative, the result of three years of investigations. The General in his Labyrinth (1989) Old but not yet exhausted by disease, disappointment and betrayal, General Simon Bolivar, “El Libertador”, the man who rocked Latin America from the Spanish yoke, lives in a dream the heroic days of his battles and the passionate nights of his many loves. 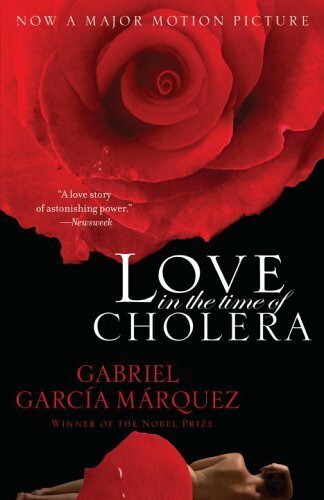 Love in the Time of Cholera (1985) For over 50 years, Fiorentino Ariza has loved the most beautiful woman in the Caribbean without never losing hope in front of the difficulties raised by her father and her getting married to Dr. Urbino. An irresistible epic romance, unrestrained and passionate hymn to life and imagination which finds its ideal setting in the lush nature of the Caribbean. 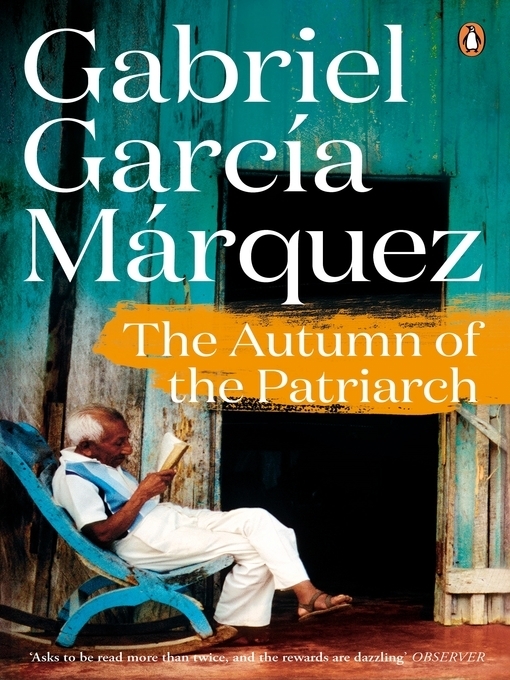 The Autumn of the Patriarch (1975) The book is structured in six chapters where the author recounts the story of the patriarch of an unknown city in the Caribbean. As the tale unfolds, we discover his vices, his mannerisms, the endless struggle against himself, and against whom, in fact, created false monsters to legitimize the “power” of the patriarch. Márquez tells us about the end of a centenary authoritarian power that did not spare anything, and that is very similar to the incumbent authorities figures that Latin America has been producing and that are still in power in many of its countries. 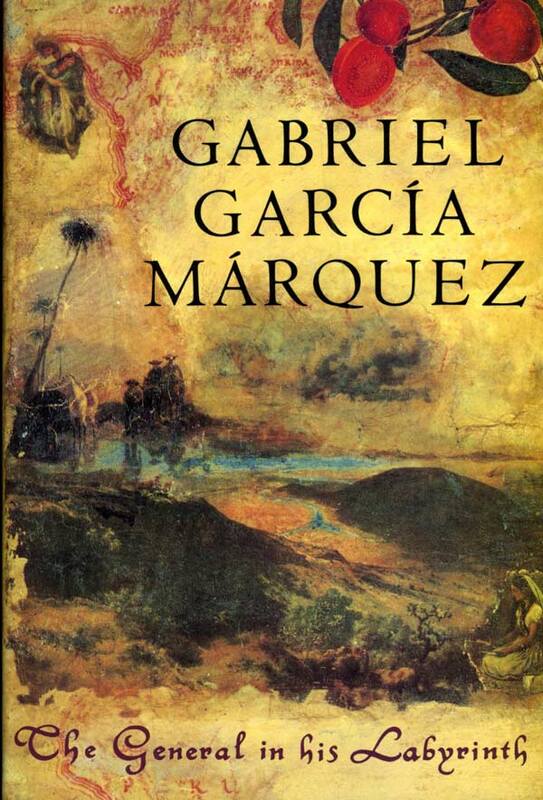 One Hundred Years of Solitude (1967) With this tumultuous novel, narrated with the tones of a fairy tale but supported by a portentous language and a prodigious imagination, Gabriel García Márquez has created, through Macondo, a true paradigm of human existence. In this world of conflicting, impenetrable and eternal loneliness, floats a multitude of heroes and leaders of a story that has become one of the most popular works of the author. Have you read any of his books? Do you have any favourites?